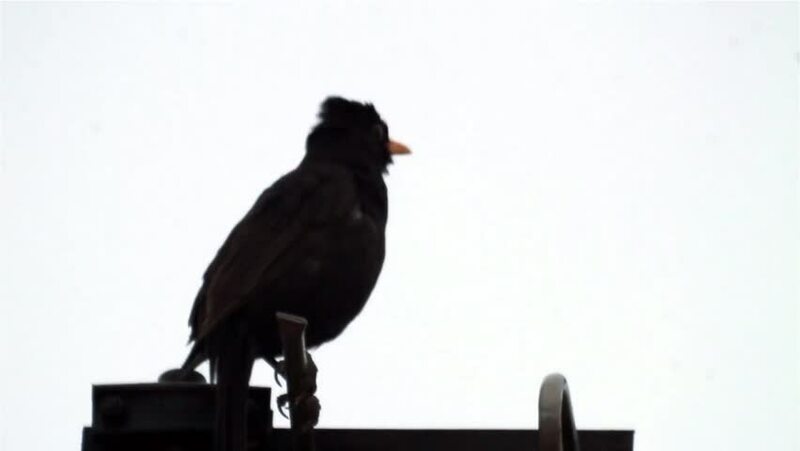 The blackbird sits on a TV antenna 491. 4k00:26Common raven. Bird in winter in snowstorm. Corvus corax. 4k00:12Close up of labrador observing movement at Tempelhof Field, Berlin, Germany.